"Albrecht von Haller is often referred to as ""the father of modern physiology"". 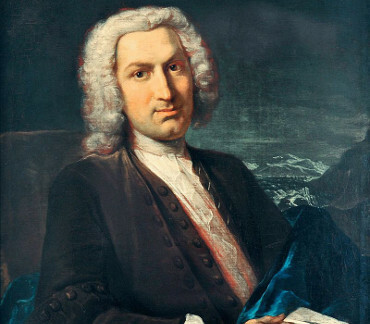 He made important contributions to botanical taxonomy that are less visible today because he resisted binomial nomenclature, Carl Linnaeus's innovative shorthand for species names that was introduced in 1753 and marks the starting point for botanical nomenclature as accepted today. The plant genus Halleria, an attractive shrub from Southern Africa, was named in his honour by Carl Linnaeus." Mediziner und Botaniker (1708-1777). 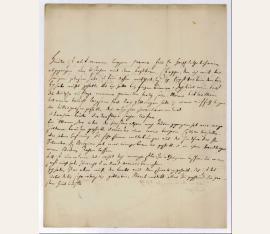 Autograph letter signed ("Haller"). Ort unleserlich. 2 SS. auf Doppelblatt. Kl.-4to. Mit eh. Adresse (Faltbrief). 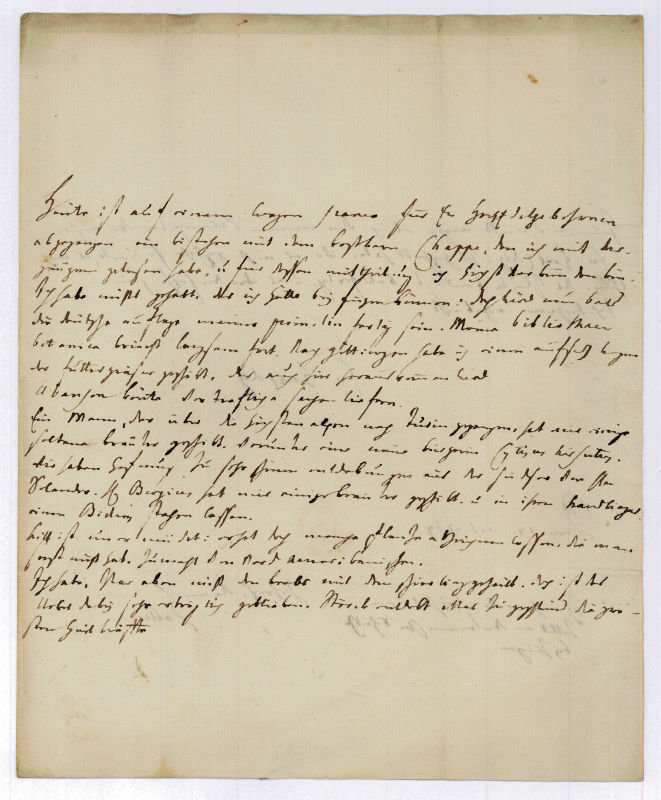 To the French pharmacist, physician and chemist Jacob Reinbold Spielmann at Strasbourg, telling him from a book he had just returned by post, from working on the Bibliotheca Botanica, that he had sent an essay an forage to Göttingen, and that he had received some rare herbs from someone who had hiked across the alps. - Slightly spotty and traces of folding; small defect on f. 2 from opening the letter (no loss to text).